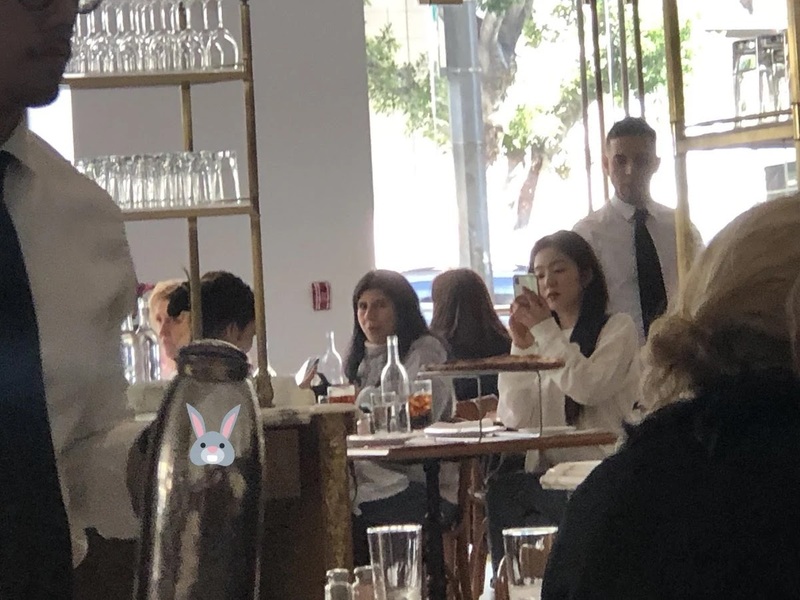 A fan apparently caught sight of Red Velvet‘s Irene grabbing a meal in Los Angeles, California with her bestie, BLACKPINK‘s Jennie. In the photo, Irene is seen taking a photo towards a girl who has her hair tied into a back bun. It appears Irene was with Jennie! 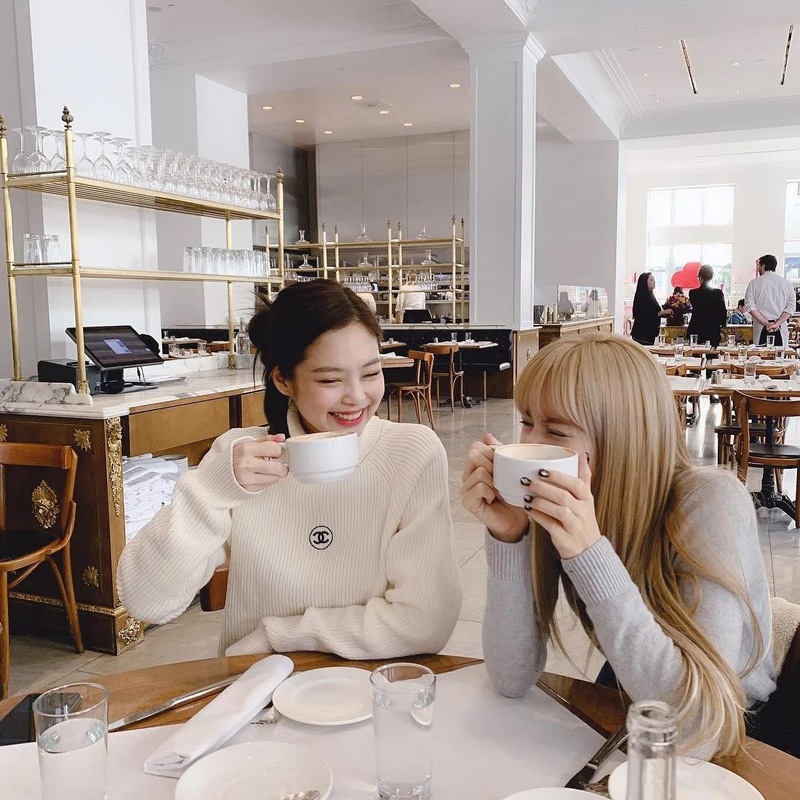 Jennie uploaded multiple photos of herself at a restaurant that had the same furnishings as the fan taken photo of Irene. Fans pointed out that the restaurant must be a favorite of hers because she was seen dining there multiple times. The other time, she visited the restaurant with her members! 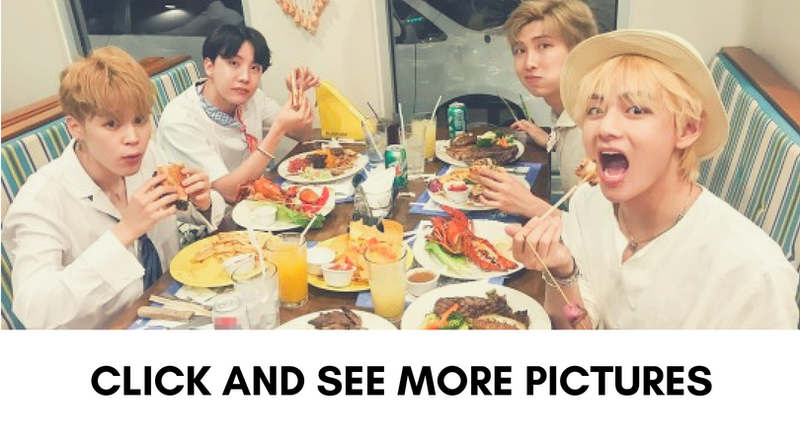 She must have really enjoyed her time at the restaurant as she didn’t hold back in posting photos onto her Instagram!